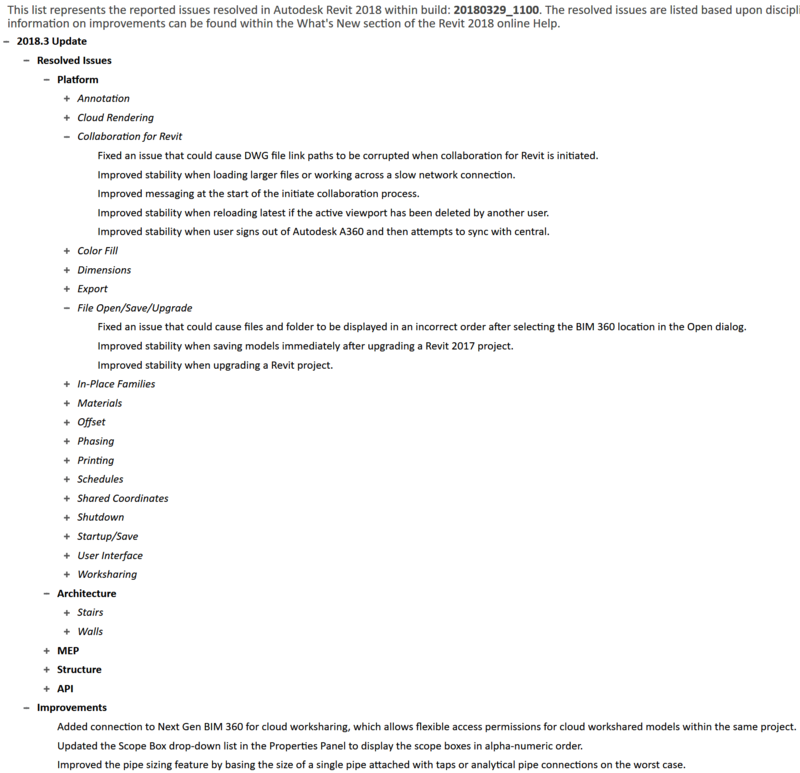 Revit 2018.3 (or newer) is required and a direct download link can be found here. 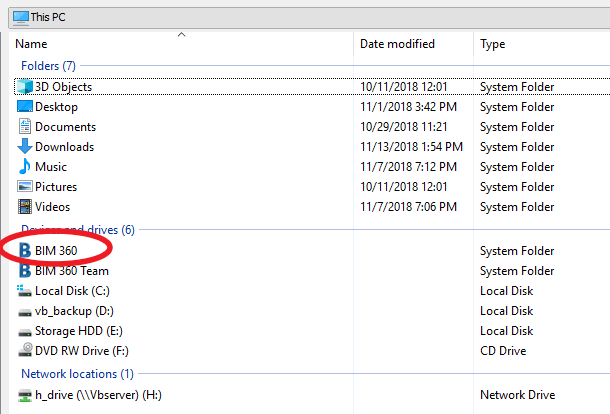 Download and install Desktop Connector for Windows. 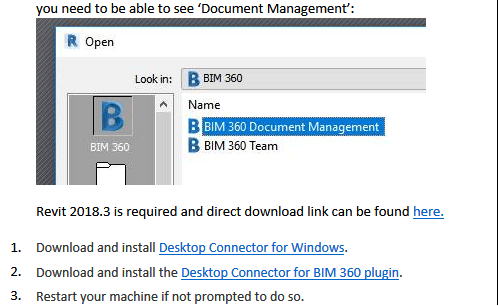 Download and install the Desktop Connector for BIM 360 plugin. 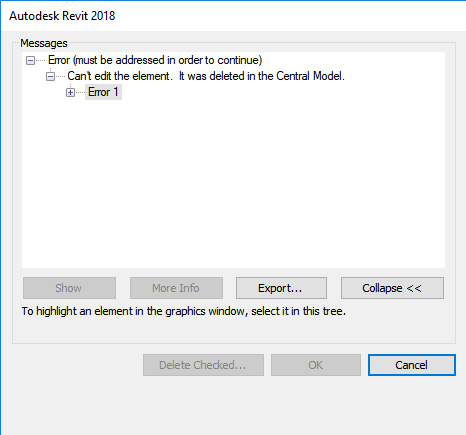 Restart your machine if not prompted to do so. 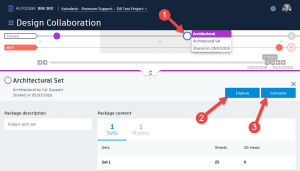 Each method requires fundamentally different sharing standards, and varying degrees of prior BIM 360 permissions and team setup. Notice that Method 1 includes the concept of ‘packages’. 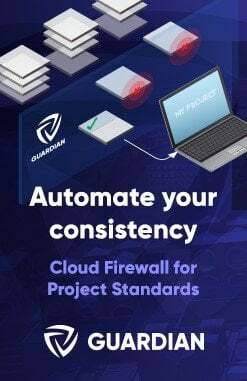 The overall intention here is to try to emulate some existing workflows. While BIM files continuously change during project development, in traditional workflows a ‘team’ only interacts with a snapshot of the available BIM data from other teams (a package). 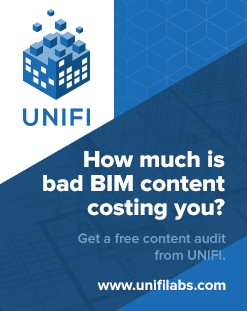 At this point, it is key to keep in mind that these different methods exist, and if you are a BIM Manager on a BIM 360 Design with Revit project, you will need to discuss and agree on the linking Method for managing the Revit data throughout the BIM creation phase of the project.